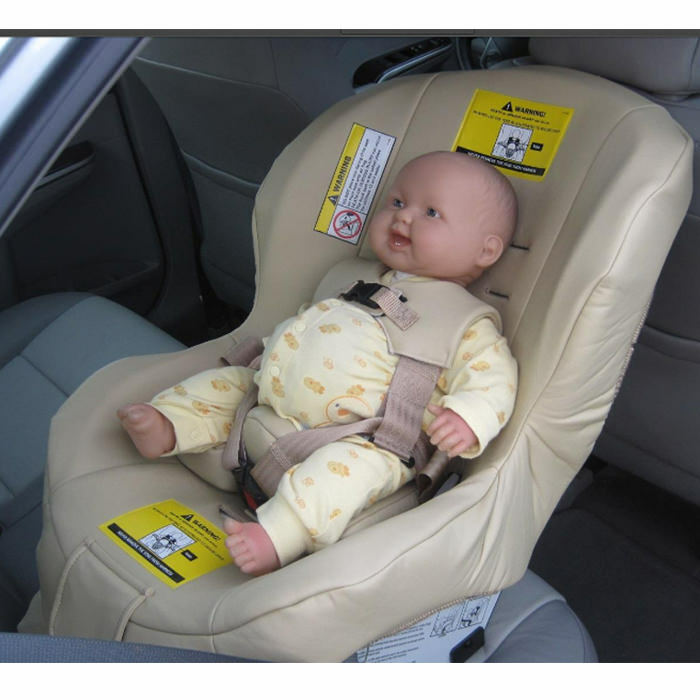 Jefferson pediatric car seat Seat width 15.5" Seat depth 11" Height range 19" - 37" Weight capacity 7.5 lbs. - 40 lbs. Jefferson is a rear facing car seat with 7.5 - 40 lbs. weight capacity. Jefferson seat comes with support cushion for the smaller child. 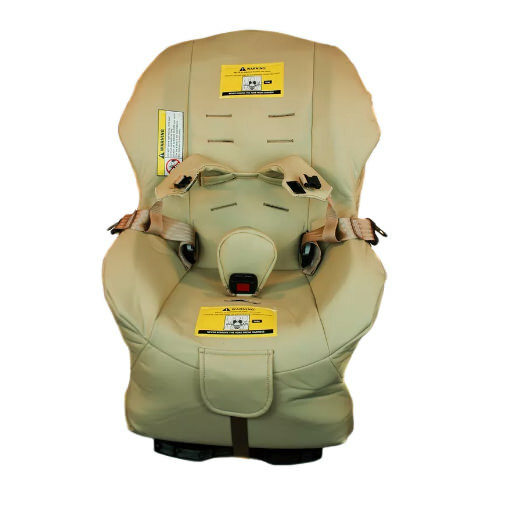 Jefferson car seat has durable medical grade naugahyde cleanable cover and a rebound control bar that prevents child from contacting vehicle seat on rebound. E-Z leveling feature provides secure adjustment to the medically desired angle up to 50°. Jefferson car seat comes with improved easy to access harness adjustment strap. 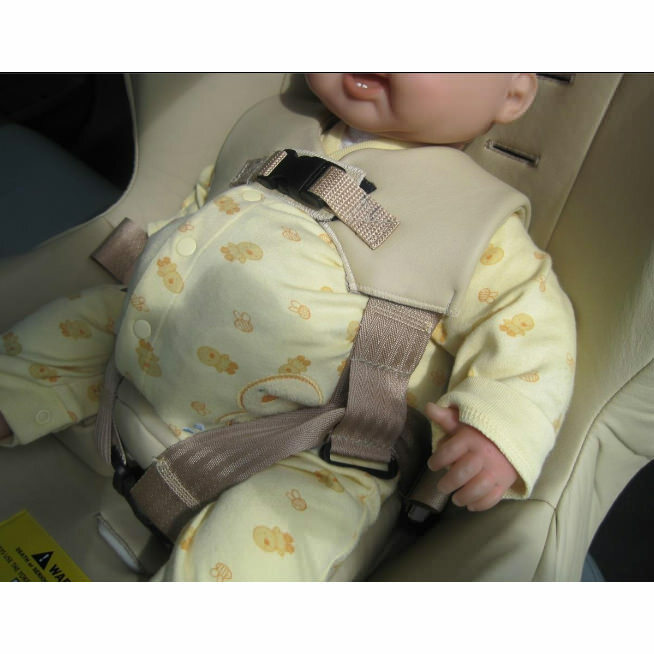 Two buckle positions prevent buckle/harness contact with the omphalocele. 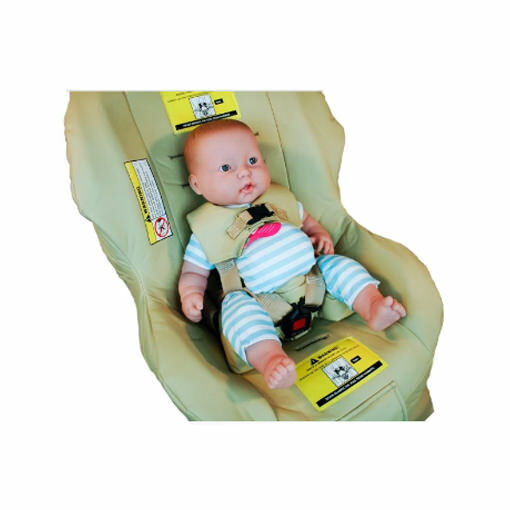 Jefferson car seat has soft foam buckle pad to protect child from hard buckle. Jefferson features yoke harness design, safeguard latch connectors & expanded leg room for a comfortable fit. Height range 19" - 37"
Weight capacity 7.5 lbs. - 40 lbs. The manufacturer warrants to the original purchaser of the product that, if properly used strictly in accordance with the instructions and specifications included in the original packaging, it shall be free from defects in materials or workmanship for a period of Two (2) Years from the date of original purchase. This limited warranty is available only for purchasers in the United States and Canada. Manufacturer reserves the right to discontinue or change fabrics, parts, models or products, or to make substitutions. Please note that the upholstery fabric is subject to some degree of wear as a result or normal use. This kind of normal wear is not covered under warranty. If any component covered by this warranty fails for reasons covered by this warranty, manufacturer will, as its option, provide the original purchaser with repair or replacement components for the covered product or component. Positively no returns accepted after 3 months from date of shipment.